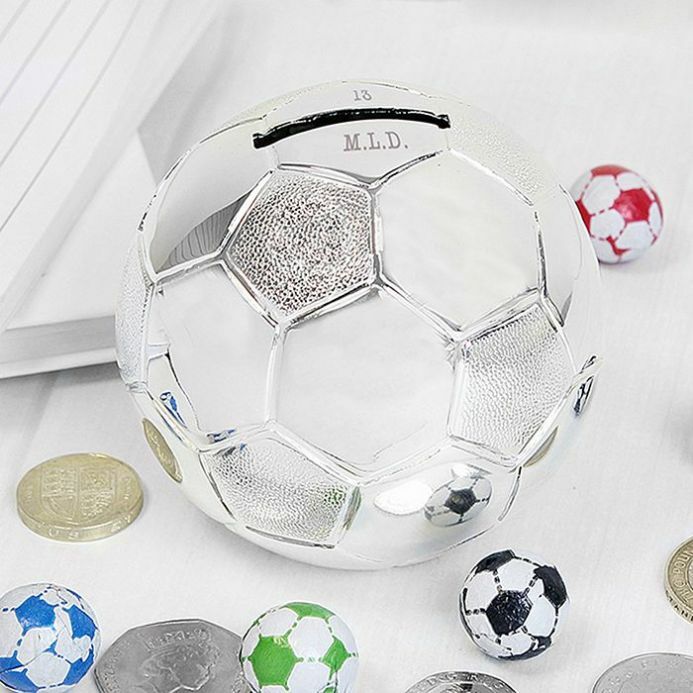 You can personalise this football money box with a number above the slot up to two digits. Below the slot you can then add initials with full stops up to 6 characters (e.g. P.J.S.). Please enter the text in capitals.